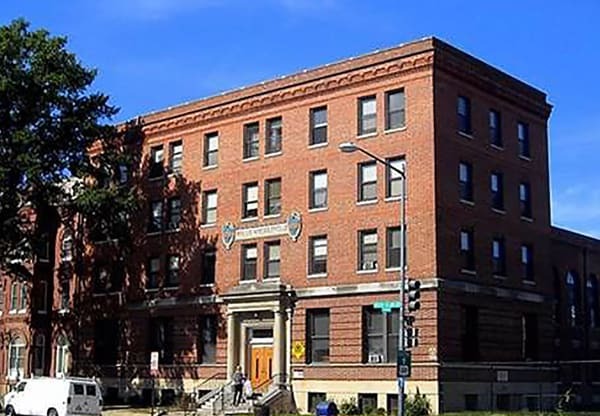 Dantes Partners partnered with the Phyllis Wheatley Young Women Christian Association, Inc. to finance and renovate the historic Phyllis Wheatley YWCA in the Shaw neighborhood of Northwest, DC. This $17M project preserved 84 affordable units for the building’s current population of low-income and vulnerable women. The renovation of the historic building – originally constructed in 1920 – was financed utilizing a combination of 9% LIHTC, DBH grant funds via the District of Columbia DHCD, DCHA capital funds, a PACE Assessment via the District Department of Energy and Environment, and deferred developer fee. The innovative project was designed to ensure the building’s current residents were able to remain in their homes and not be displaced. Rental rates remained affordable, and the building’s pre-renovation residents have not seen their rents increase with rental subsidy provided via a blended local rent supplement and annual contribution contract. The blended subsidy marks the first time in the country that public housing subsidy has been combined with a local rent subsidy program. The renovated building features solar panels and upgraded energy and water fixtures to help the property run more efficiently and result in significant energy savings above pre-renovation levels. In addition, amenities will include updated laundry facilities, green outdoor space, a large multi-purpose room, and office and meeting space for the on-site provision of supportive services.